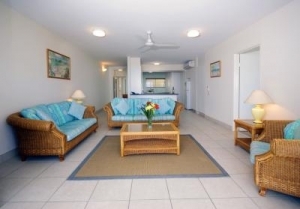 La Mer Holiday Apartments offer you a choice of two or three bedroom fully self-contained units with large private balconies. 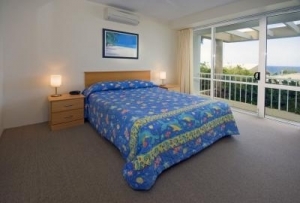 All apartments have ocean views, Austar TV, In room broadband and full undercover security car parking. You'll find Noosa’s Sunshine Beach with its relaxed village atmosphere the perfect holiday destination, whether your looking for a short weekend break to rest and revive, or for a well-deserved family holiday. 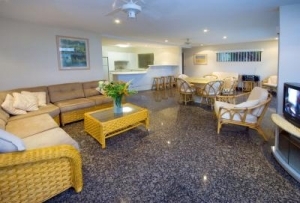 A minute's stroll away is the Sunshine Beach Surf Club with bar and bistro.It overlooks the east facing surfing beach which is patrolled daily and is favored by both residents and visitors alike.